Snow has arrived « Welcome to Tahoe's Black Bear Lodge! 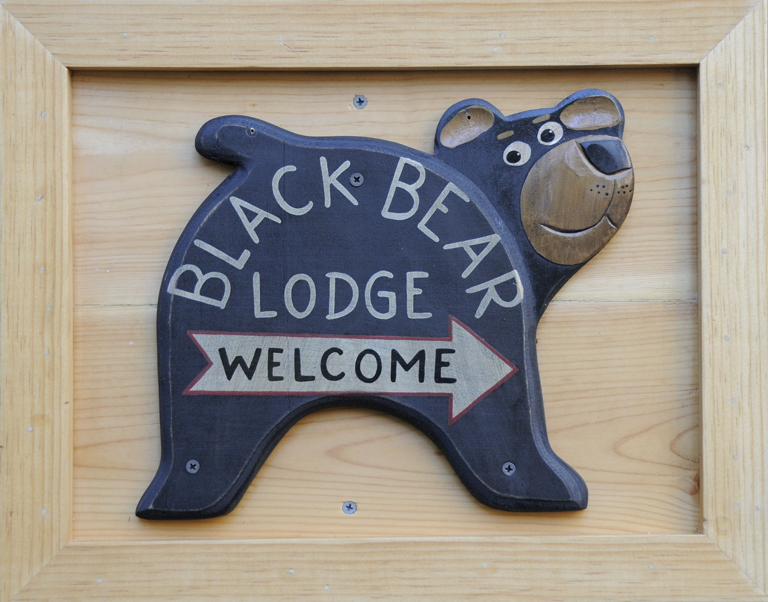 Cozy up at Black Bear Lodge after your trek through the snow. Hot cocoa, YES! 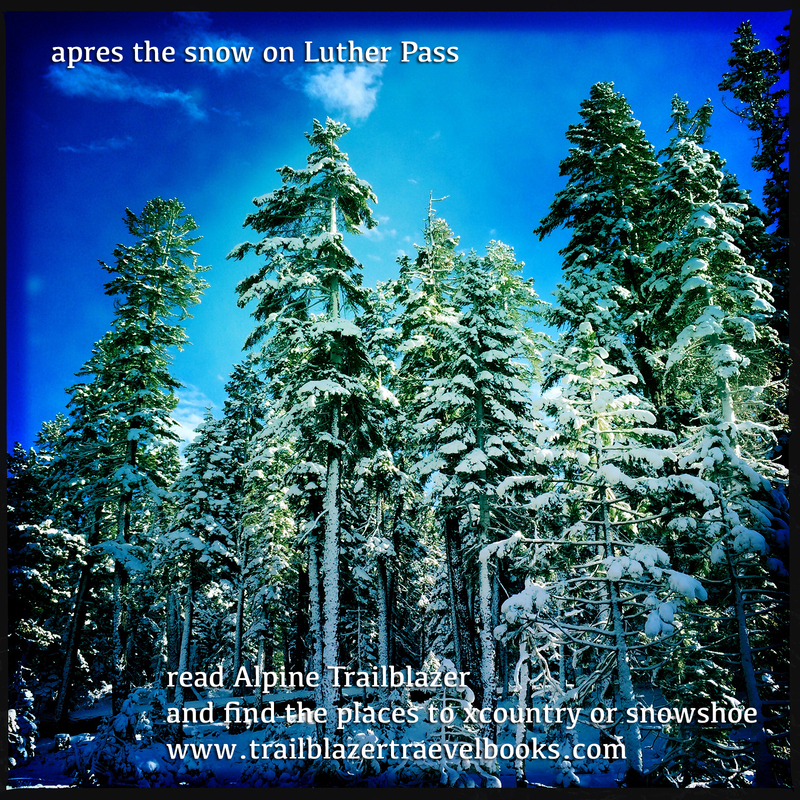 This entry was posted in Uncategorized and tagged Luther Pass, snow scene, Tahoe snow.